Infusing vodka can be much easier than many people realize. We had a great crop of butternut squash this year so I figured why not try some butternut squash infused vodka. Our batch ended up being better than I would ever have imagined! All you need is some vodka (we recommend using a middle-grade vodka), a container (preferably glass), and some butternut squash. Cube butternut squash and roast on 400°F for 20-30 minutes. This will you extract more flavor out of the squash and in to your vodka. 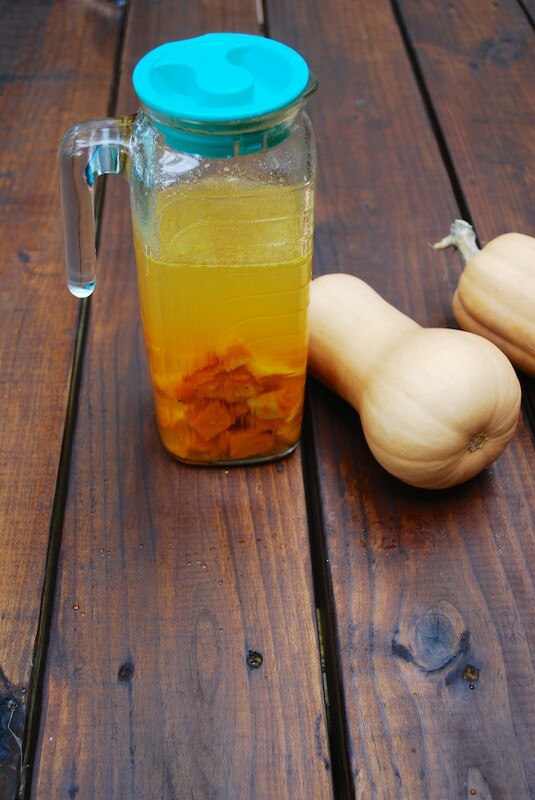 Put roasted squash in your infusing container. We recommend using a glass container – something as simple as a mason jar works great! Top the jar with the vodka. Put your infusing jar in a dark location for 5-10 days. We recommend stirring/shaking it up once a day. 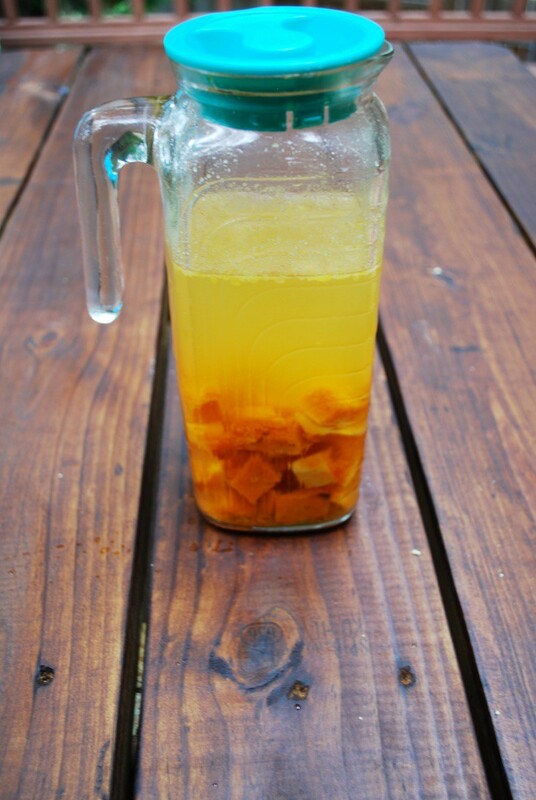 Strain your vodka with a cheesecloth and discard all the sediment and squash cubes. 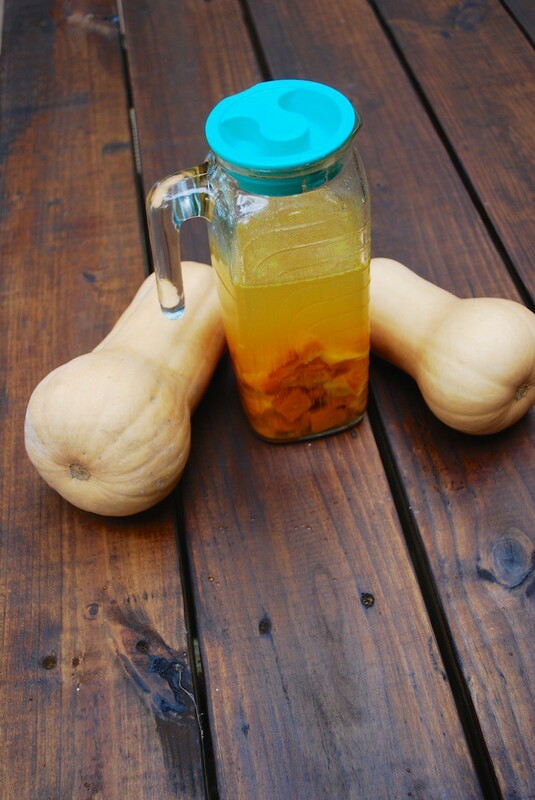 Enjoy your fresh butternut squash infused vodka!